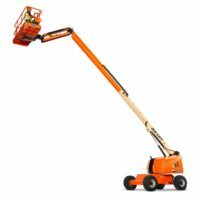 High Access Group offer a range of straight and knuckle booms from 9m all the way up to 38m. 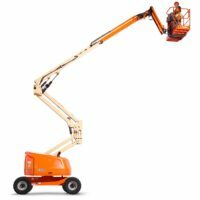 With an EWP licence these can be used on dry hire or if you like, we can provide an operator, so you can focus on the job at hand. 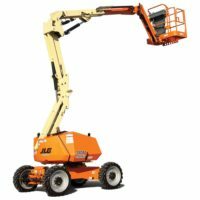 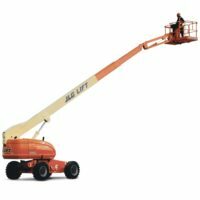 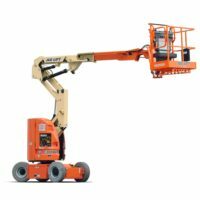 Our straight boom lifts offer a greater reach that is not always offered from other high access equipment. 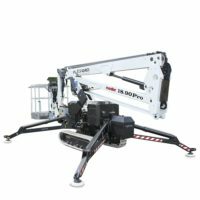 This makes them perfect for areas that are restricted in industrial and construction applications. 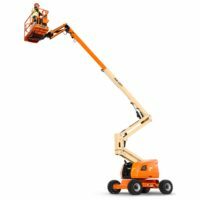 Need to go up and over, instead of just up and across? 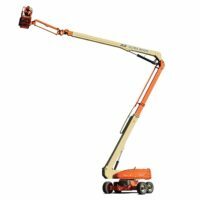 Our knuckle booms (or articulating boom lifts), offer added versatility, especially on sites where access isn’t straight forward or if there’s something in your way. 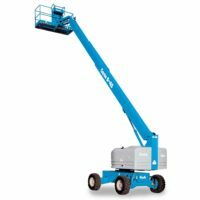 Still unsure what vehicle you need? 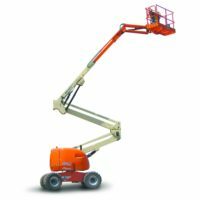 Contact our friendly staff with your access requirements and we can assist. 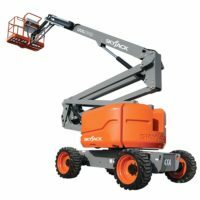 Alternatively, book in a site meeting and we can go through the job with you to give you confidence that your job can be carried out safely and successfully.